Van Rooi Meat shares this view. The agile, no-nonsense mentality of our family business ensures a strong long-term vision. 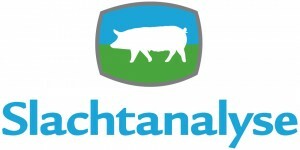 We like to be at cutting edge of the market, we speak the farmer’s language and we listen to the customer’s needs. We constantly converse with our suppliers, the local cattle and pig farmers, in order to ensure an animal-friendly existence. Furthermore, we have an eye for people and for the environment. We are actively involved in increasing the usage of sustainable products, for example by participating in several sustainable procurement programs. All in all, Van Rooi is ready for the themes of tomorrow. With the expansion of our modern production facility, located in Helmond, we are now able to process the pork from farm to fork, all under one roof. We call this: smart usage of the chain. Thanks to the centralization of the activities, the amount of food miles and CO2 emission have drastically decreased. In this way, we take responsibility towards future generations. 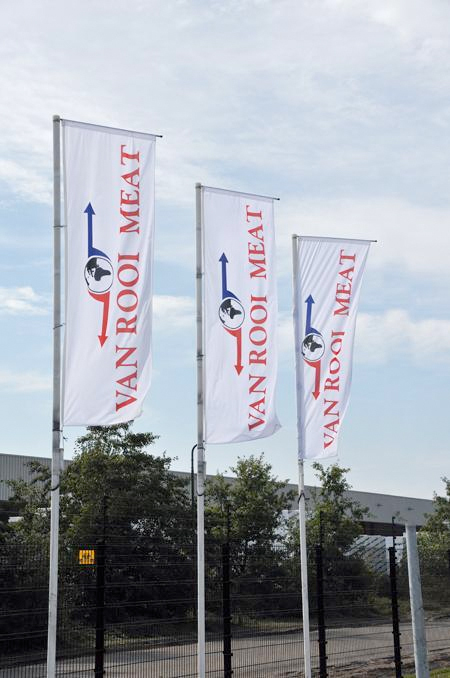 Van Rooi Meat is part of the Van Rooi Group.